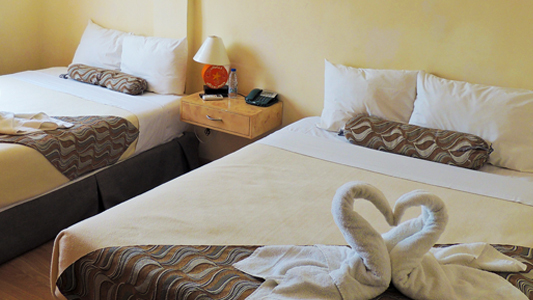 Luxury and comfort, is one of the most important aspects that you must take into account when choosing us. 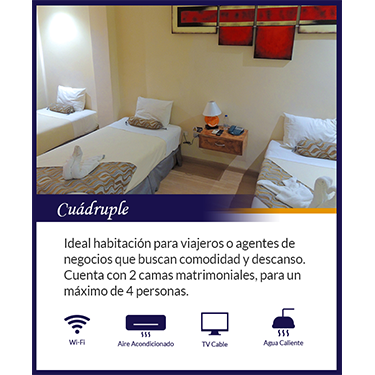 include airport-hotel transfer, airport hotel, included in the price of any of the rooms. 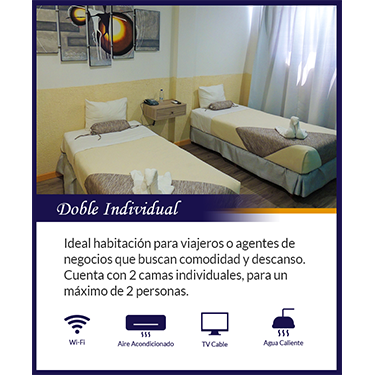 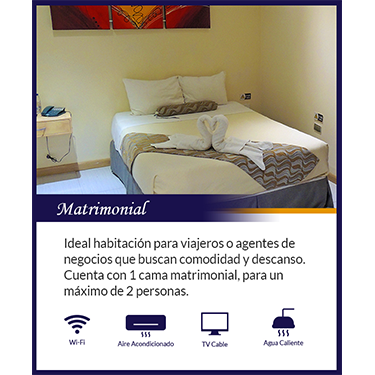 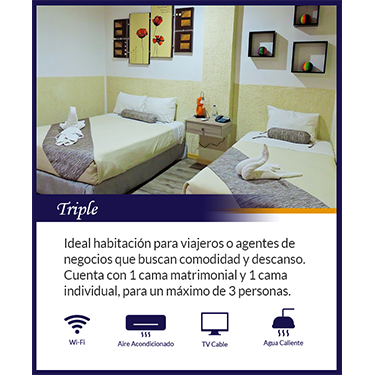 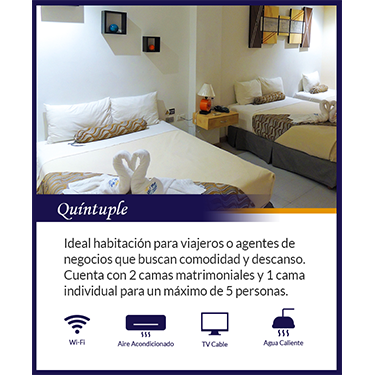 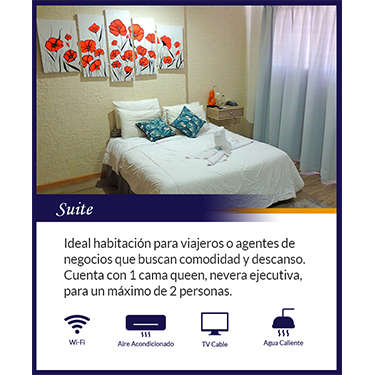 Llene los campos requeridos y consulte disponibilidad para su reserva.